Members or Non-Members who register for an event and do not cancel one week prior to the event will be charged in full. If you have registered for the event, not paid, and do not attend the event you will be charged in full. 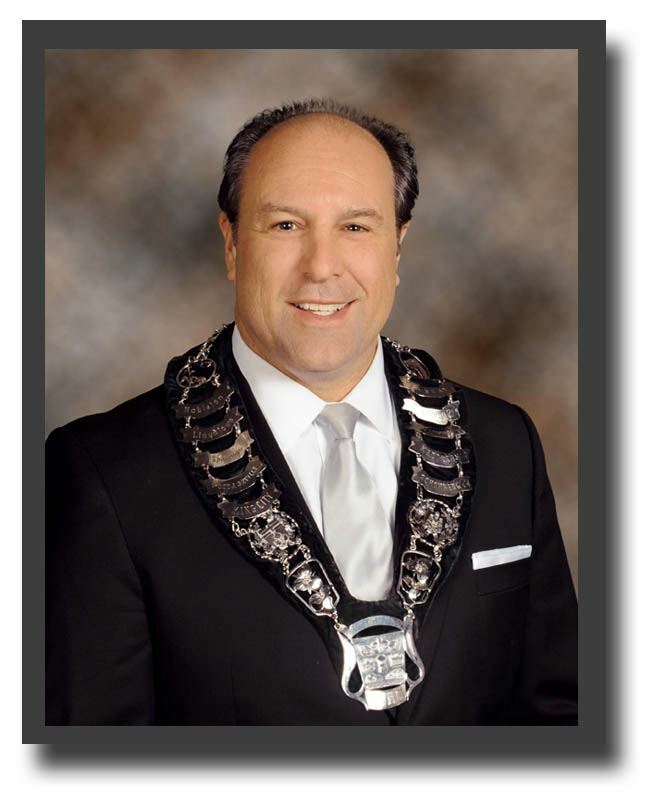 Join us for an interactive presentation by Mayor Steve Pellegrini. He will be looking back at some of the key accomplishments of the last few years, current projects and a sneak peek at what’s to come for King. The theme of the presentation is Building on Success and it will also focus on how King supports businesses.